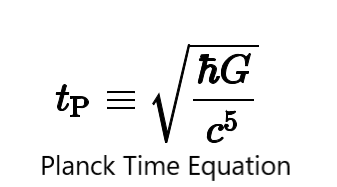 Posted on September 29, 2018, in Peter Kazmaier, Science, Science Fiction, Speculative Fiction, The Halcyon Cycle, The Halcyon Dislocation and tagged Planck Time, SciFi, SF, Time Quantization, Time Travel, Time Travel Paradox. Bookmark the permalink. Leave a comment.